The MINI John Cooper Works Coupé Endurance. Racing car celebrates world premiere in 24-hour race at the Nürburgring-Nordschleife. The newly developed racer will line up at this year’s 24-hour race at the Nürburgring-Nordschleife circuit, previewing the series-production version of the car due to be unveiled to the public in autumn 2011. 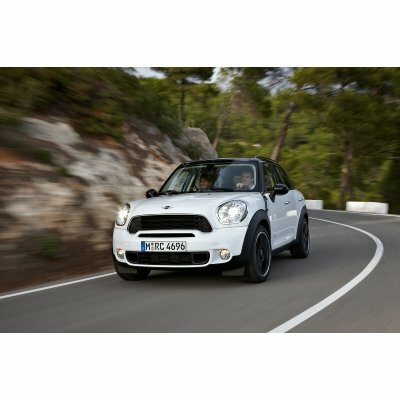 Powered by a Tuned version of the series-produced MINI John Cooper Works engine with adapted engine management. Four-cylinder in-line engine (front/transverse-mounted) with twin-scroll turbocharger and petrol direct injection. Racing exhaust system. Power output is 250hp with 330Nm including overboost function. Mini Rocketman Concept – Himmelstürmer ? 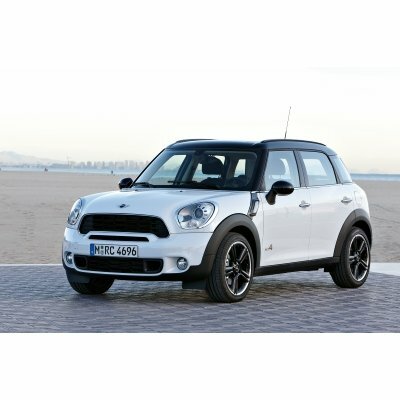 We all know the new MINI isn’t very mini, and newer products like the MINI Countryman have pushed the boundaries in terms of size, but here’s an exciting concept bound for Geneva – one that’s actually mini. 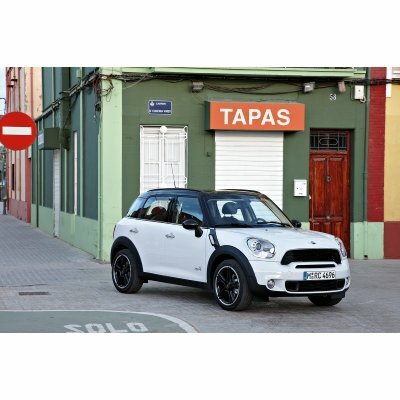 Curiously named the Rocketman and no relation to world war 2’s German Himmelstürmer Division, MINI’s latest idea is to get back to the classic Mini in terms of its dimensions. Weighing in at 3.419 metres long, the Rocketman Concept not much longer than the much loved 3.05 m 1959 original. It’s much wider however at 1,907 mm including the exterior mirrors, and stands 1,398 mm tall. Wide-opening doors with double-hinge joints that pivot outwards and integrated sills facilitate entry. The split two-part tailgate consists of one section which is attached to the roof and opens very high and a lower section which extends out 350 mm from the body in the form of a drawer. 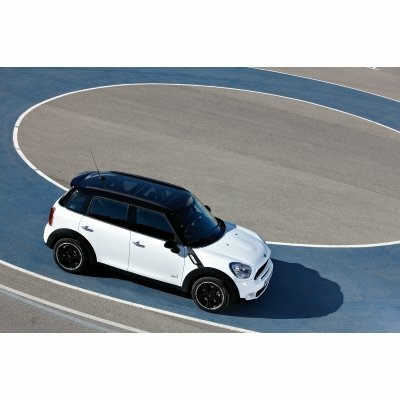 Design wise, the Rocketman’s curves are entirely familiar; even the round headlamps are the same size as the MINI hatch, making them stand out even more on a smaller body. A new feature is the light ring inside the headlamp, and most impressively a panoramic roof with the Union Jack etched on the roof and lights enhance the etching making it standing out. So another year and another concept last year we had the Coupe (Speedster) which is currently in production prototype form. After the earlier unvailing of Citroen DS3 WRC contender Mini have entered the fold with their 1.6 Turbo Charged Engine to compete in next years WRC, There is no mention of power output but expect it to be around 300ps to be competitive. The MINI WRC, powered by a 1.6-litre, four-cylinder Di turbo-charged engine, recently received a baptism of fire, acquitting itself well during initial testing at Prodrive’s rally track. 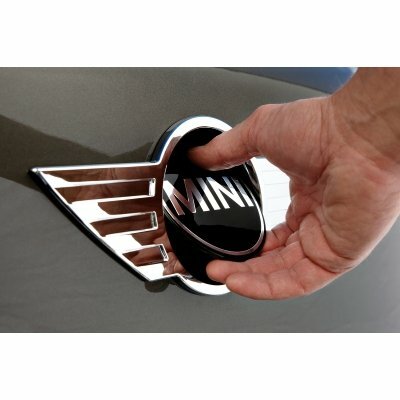 The company commenced development of the car in 2009, and a concept of the MINI WRC will be displayed in Paris. “The Paris Motor Show is the perfect stage, on which to launch our MINI WRC,” says Ian Robertson, member of the Board of Management of BMW AG, responsible for Sales and Marketing. “The response to our announcement that MINI will return to the world of rallying next year was very positive. The FIA World Rally Championship is the pinnacle of rallying, making it the ideal platform for demonstrating the competitive spirit of our brand. The development of the car is running on schedule, and the preparations for the world championship are in full swing. 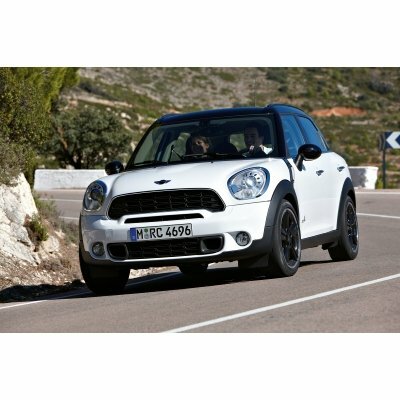 The 2011 World Rally Championship will see the new MINI WRC contesting in six of 13 scheduled rounds, with MINI competing in the full 2012 season. In addition, Prodrive plans to make available customer versions to independent teams for use in the championship. Prodrive was founded in 1984, and has established itself as one of motorsport’s leading independent teams. Currently employing over 500 staff, the company is based in Banbury (GB). Among other successes, Prodrive has to date won six World Rally Championships, five British Touring Car titles, and scored three class victories in France’s classic Le Mans 24 Hours. 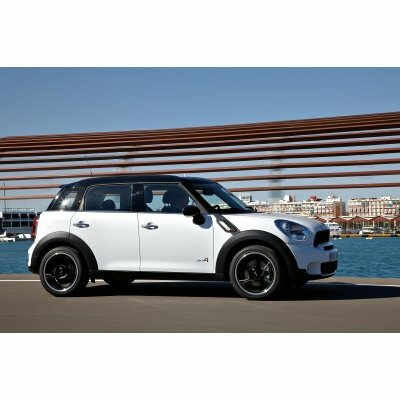 MINI is adding a new model to the family, opening up a new look of that unmistakable MINI heritage. 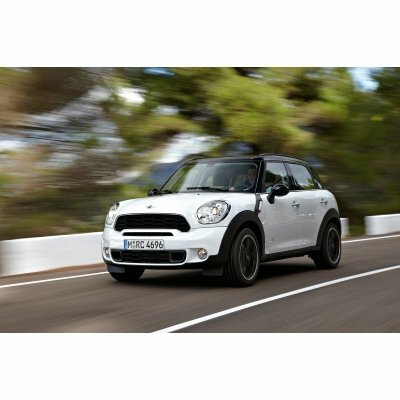 The MINI Countryman bridges the gap between the classic concept of the MINI and a modern Sports Activity Vehicle. 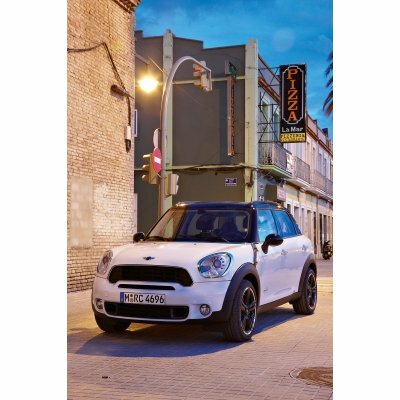 Boasting enhanced opportunities in urban mobility and beyond, the MINI Countryman offers that unique driving pleasure so typical of MINI to new target groups requiring extra versatility. 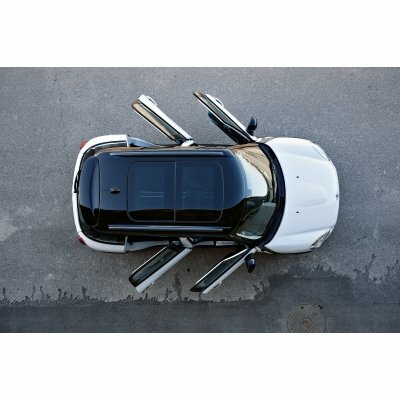 As the only model in the MINI range with four doors and a wide-opening rear lid, the MINI Countryman provides even greater feeling of space for truly flexible use, a slightly elevated seating position, and optimised driving comfort. 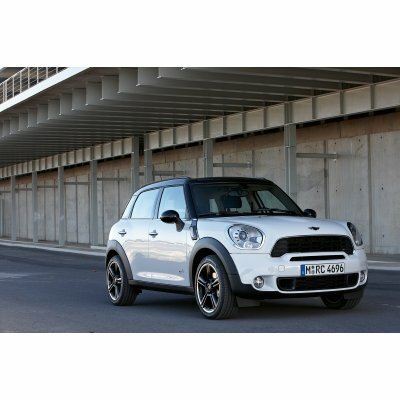 And at the same time the MINI Countryman maintains that go-kart feeling likewise so characteristic of MINI, optional MINI ALL wheel drive offering an additional highlight for the genuine urbann offroader.